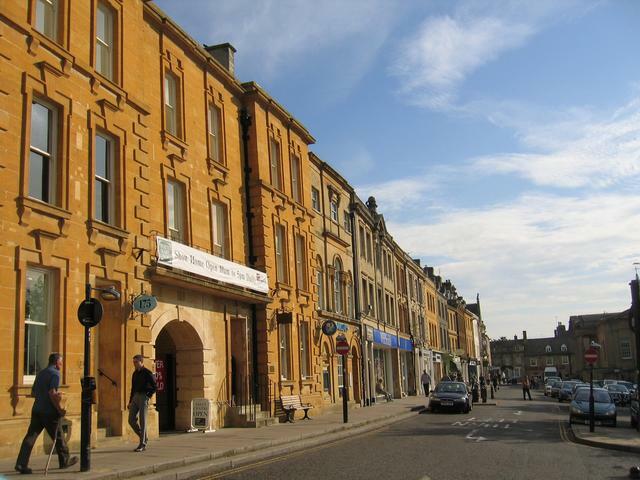 Chipping Norton removals and storage couldn’t be easier. 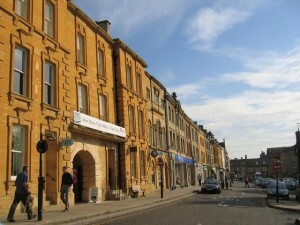 Amor Removals Ltd provides commercial and domestic removals in Chipping Norton with relocation to anywhere in the UK. We offer a full range of services including full-packing, house cleaning, storage and comprehensive insurance cover. We carry out removals in all parts of Oxfordshire, so if you need removals and storage in Chipping Norton and want a local removal company then we’re for you. We are removal company that is small enough to focus a great amount of personable care to your needs, but big enough to carry out removals of a large scale. Currently we have a special offer for Chipping Norton removals and storage customers. We are providing FREE removal boxes, so even more reason to call us. To book a FREE no-obligation house removal survey contact us today. Here is an insight into a Chipping Norton removals and storage job we undertook recently in December 2016. A customer enquired for removals which was either going into storage or to another property in Chipping Norton. Firstly we carried out a FREE removals survey to assess the volume of the removal and the goods we will be caring for. Specialised packing was arranged for a Grand Father clock, antique mirrors and pictures. Our customer decided to take care of the remaining packing so we delivered packaging materials. This included double walled boxes, large and medium, wardrobe cartons, tape, tape gun, bubble wrap, cutlery packing paper, marker pens and our Top Packing Tips sheet! All goods were packed and taken to storage. When asked we load storage items towards the front, for easy customer access. Next steps: await notice for removal of storage goods into our customers new property – Simple as A…B…C.